We carefully select the companies who sponsor Gathering of the Vibes. Each year we take great pride in working with socially conscious, environmentally friendly organizations that represent values and beliefs we can get behind. 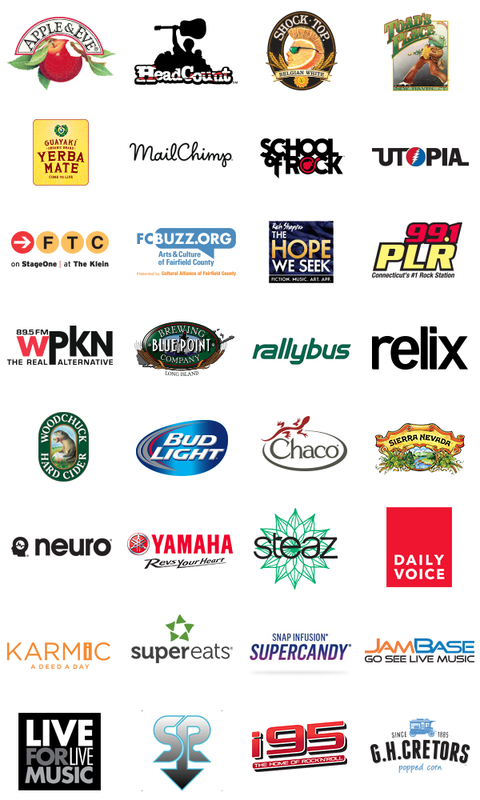 The following companies all proudly sponsor Gathering of the Vibes. We ask you to offer them your kind support. Check out their web sites and show your appreciation to them for helping to keep the Vibe alive.